Trick or treat yo’self this Halloween with Burger & Lobster! You are here: Home / Dining / Trick or treat yo’self this Halloween with Burger & Lobster! 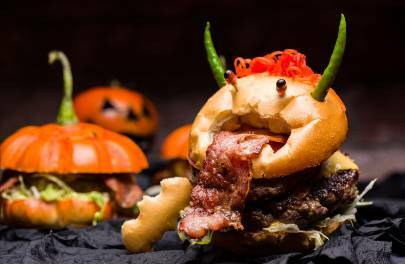 It’s almost fright-night in Dubai, so why don’t you creep it real this Halloween and give your taste buds a trick and treat by trying out the new spooky menu at Burger & Lobster!